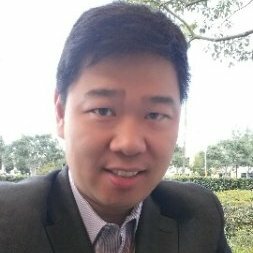 Michael Lee is the Vice President of Marketing & Sales and part of the executive leadership team at NEWRACOM. He oversees all of the marketing, business development and sales organisations. He brings in more than 16 years of broad range experience in engineering and marketing at leading wireless semiconductors and networking companies. Prior to joining Newracom, Michael served as the VP Marketing at Morfis Semiconductor leading overall corporate strategy and marketing initiatives. Before that, he was the Director of Technical Marketing & Business Development at GCT Semiconductor responsible for North America, EMEA and Asia. Michael also held various roles at Bell Labs Lucent Technologies and GCT Asia Pacific in the fields of system engineering, application engineering and marketing. Michael holds a B.S. in Electrical Engineering & Wireless Communications from Hanyang University (South Korea), and M.S. in wireless communications also from Hanyang University.